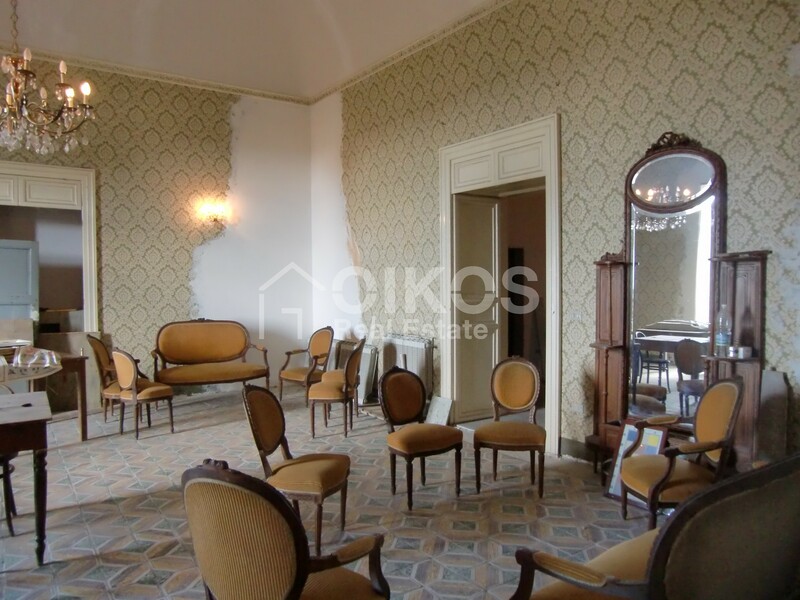 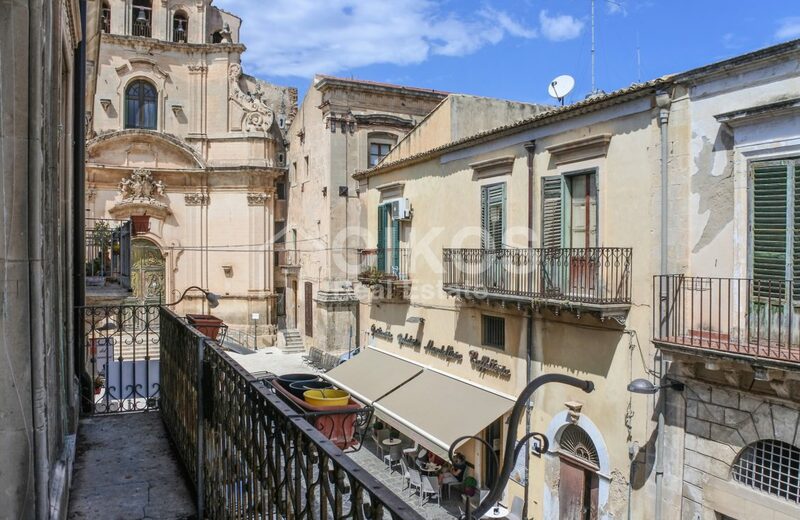 This refined historic apartment is just 400 metres from the Cathedral, in the heart of the historic centre of Noto. 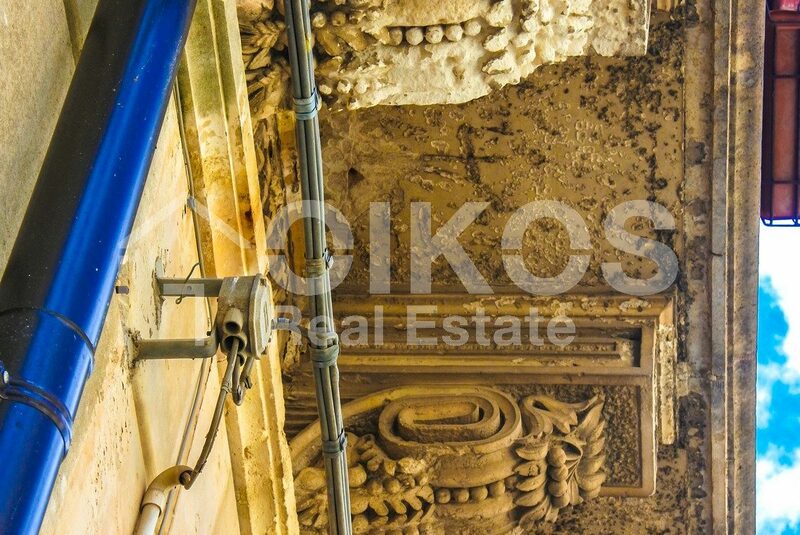 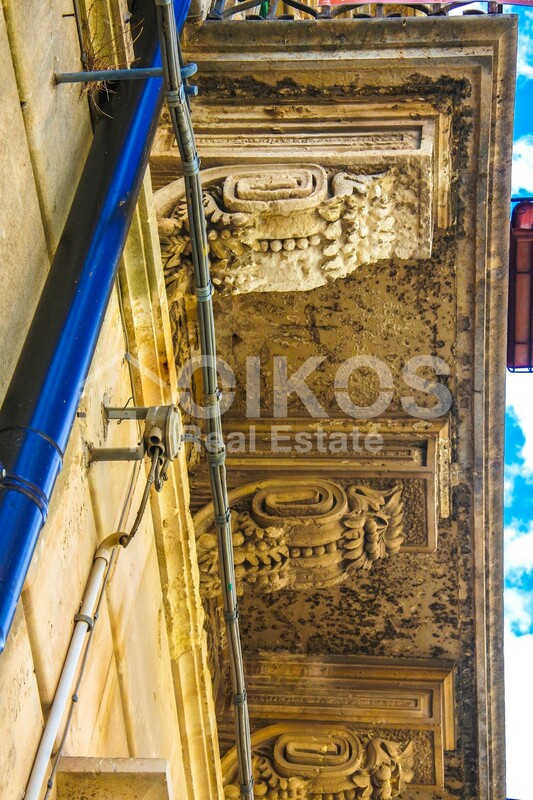 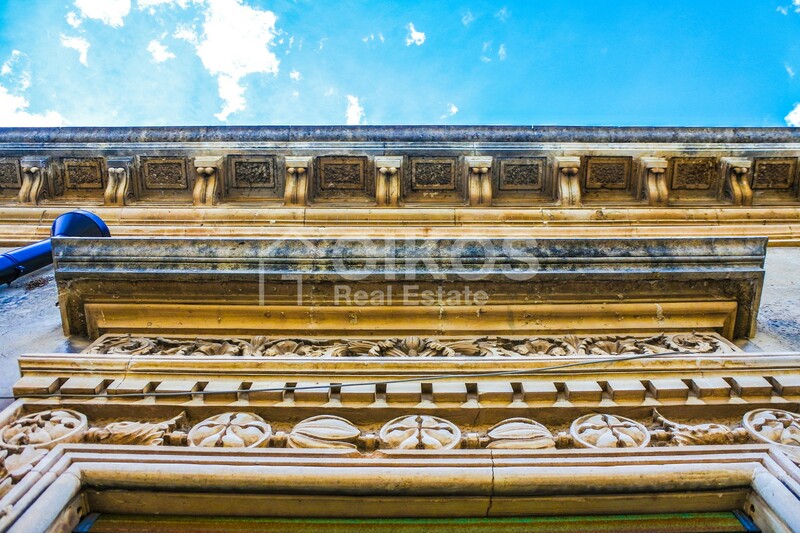 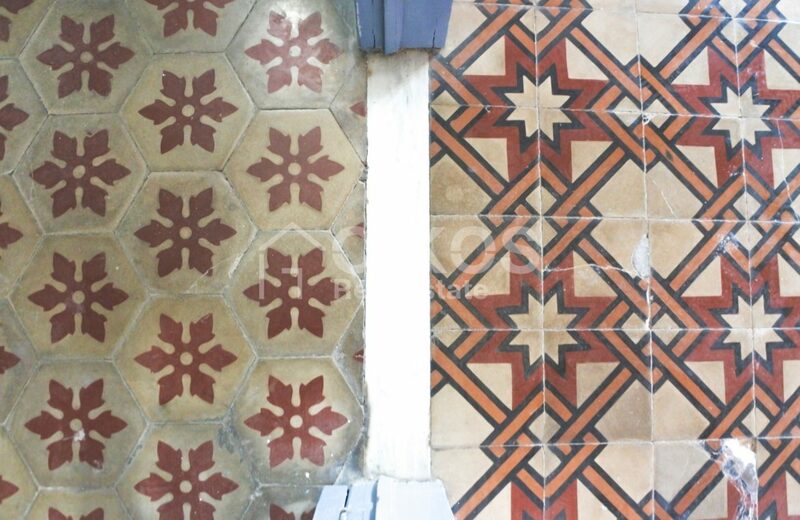 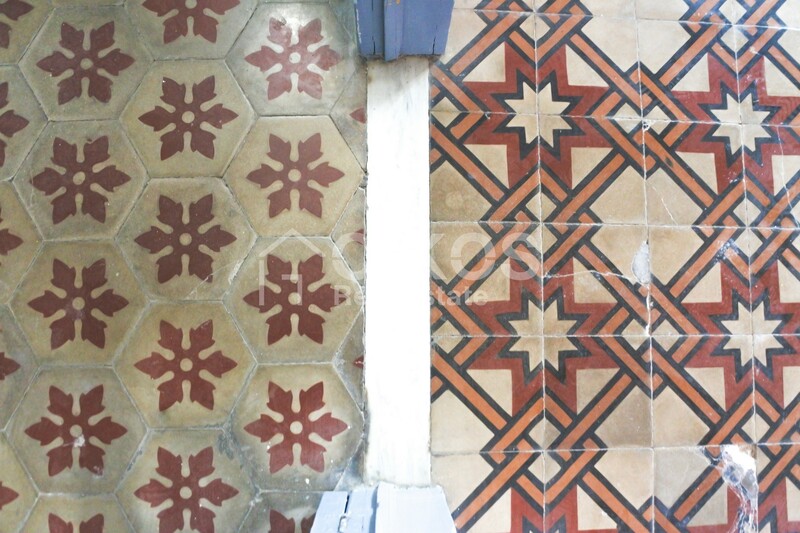 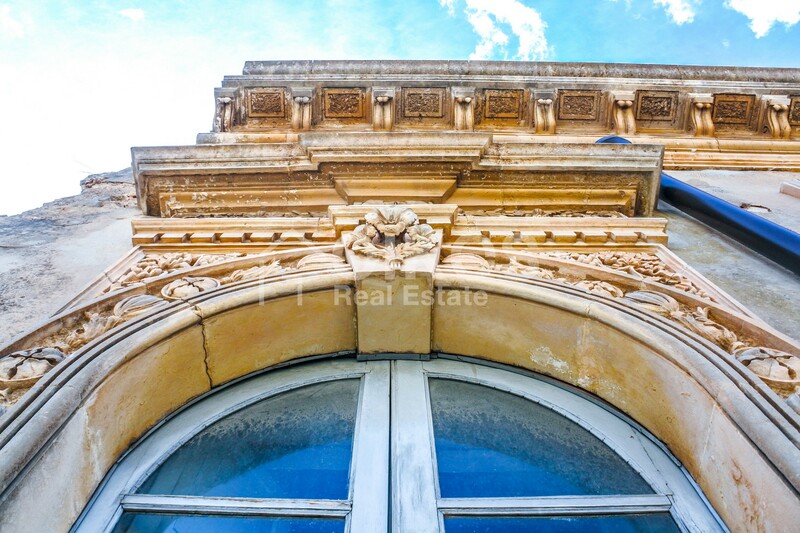 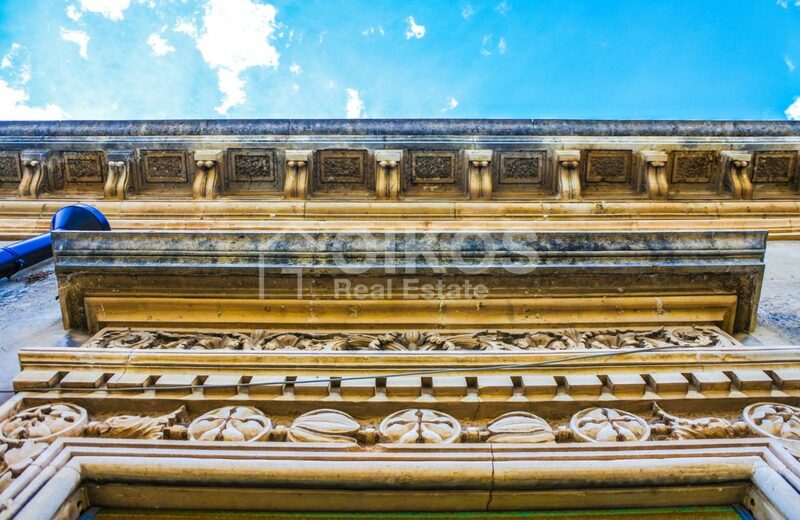 It is on the first floor of a historic building embellished with baroque style decorations and it has a floor area of about 100 sq. 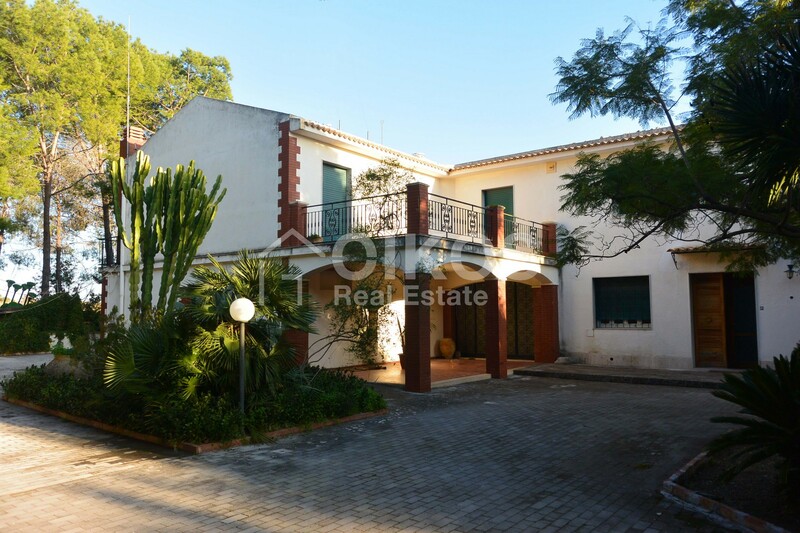 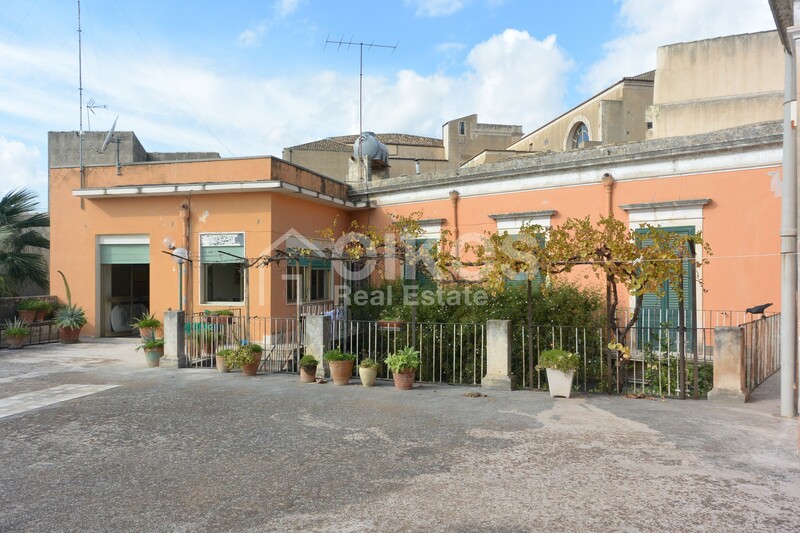 m. The property comprises a good sized kitchen, a living room, a bedroom, a bathroom and a laundry room created in a storeroom. 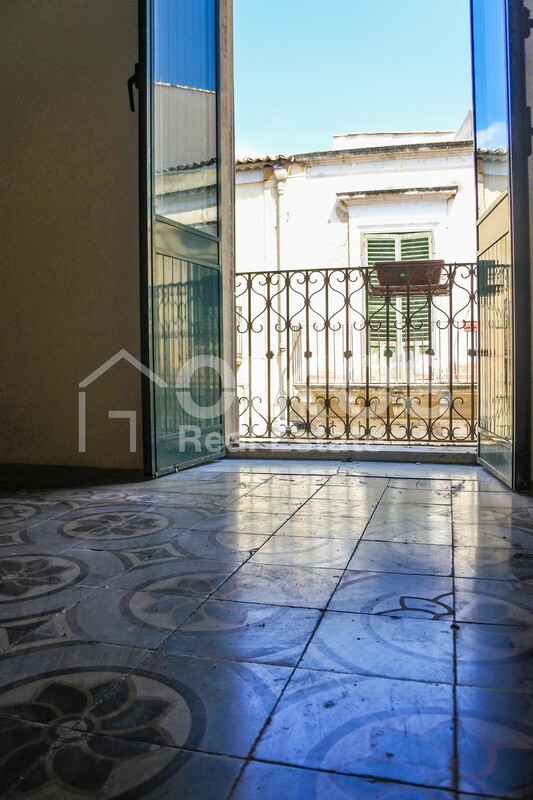 The apartment is bright and airy and still has its original epoch flooring that is in good condition. 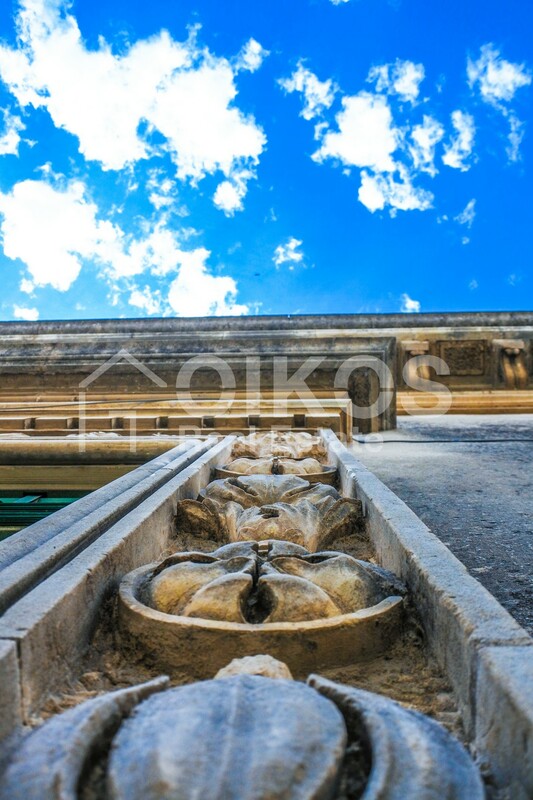 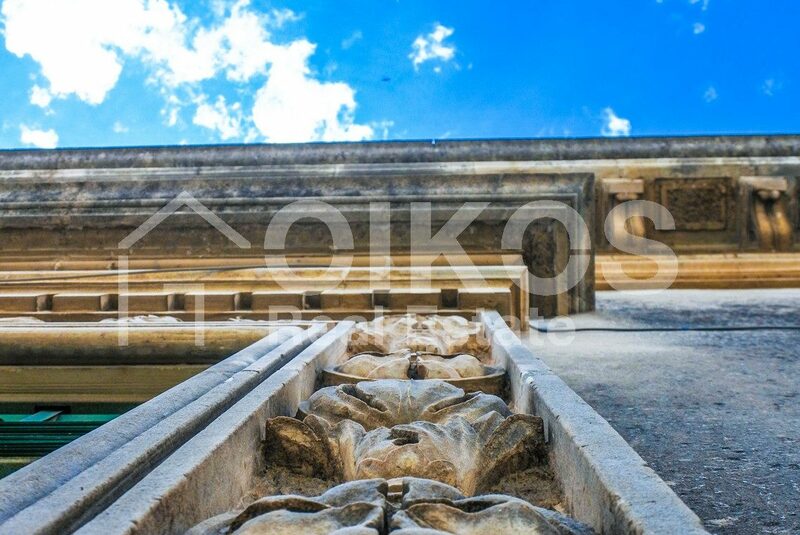 The facade is embellished with decorations chiselled in the stone therefore giving the building an architectural merit. 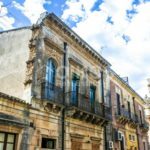 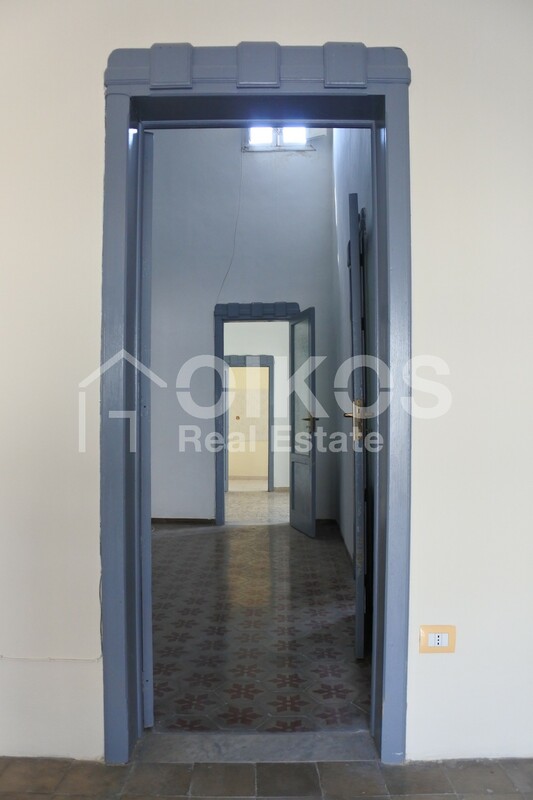 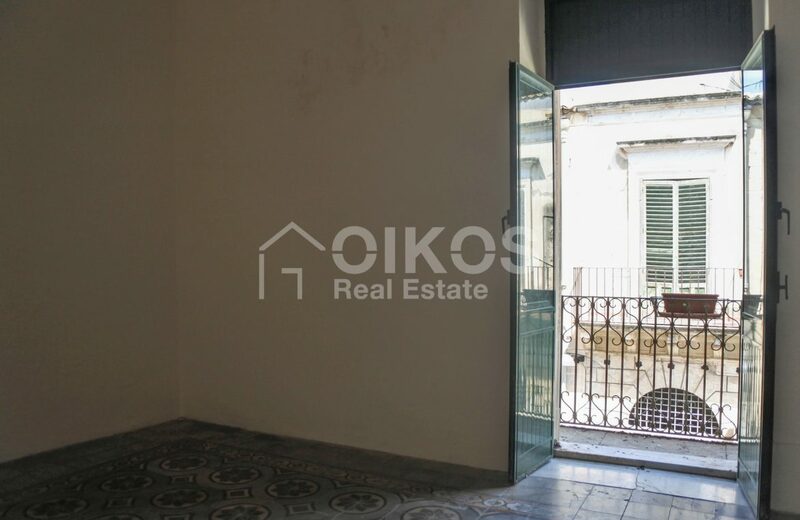 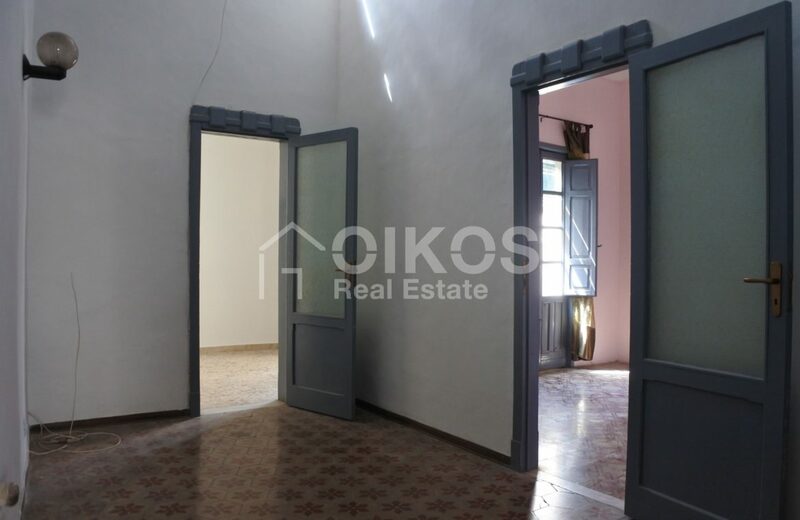 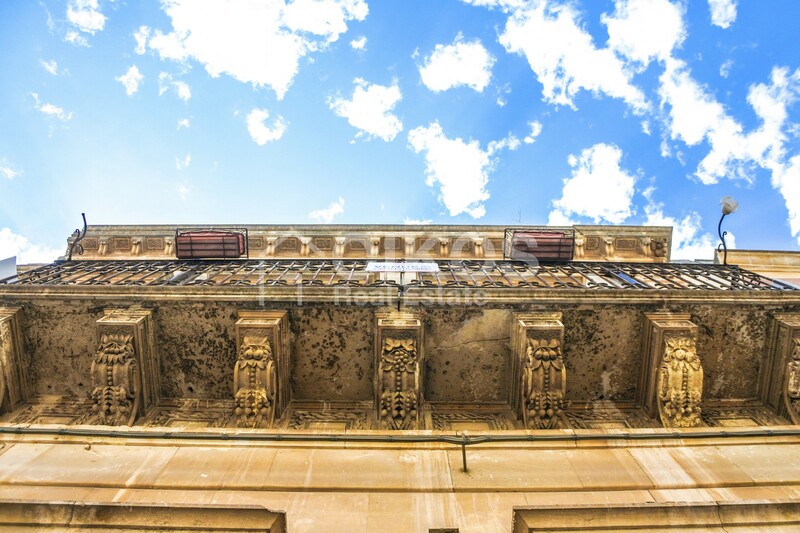 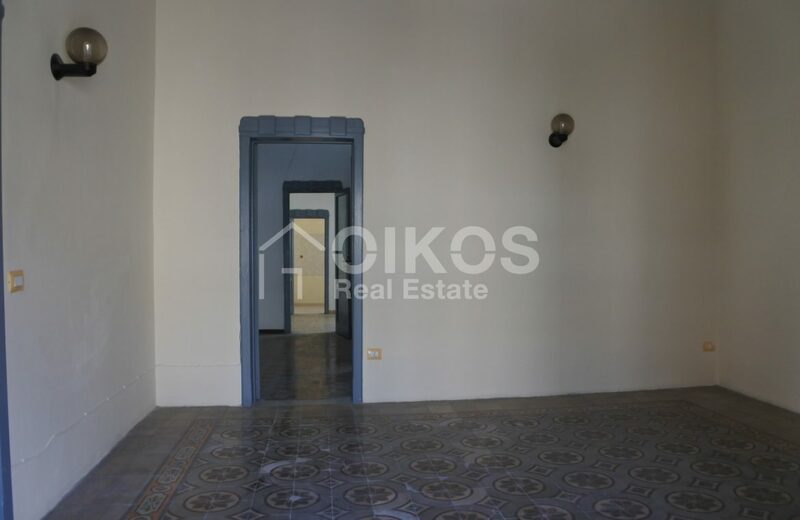 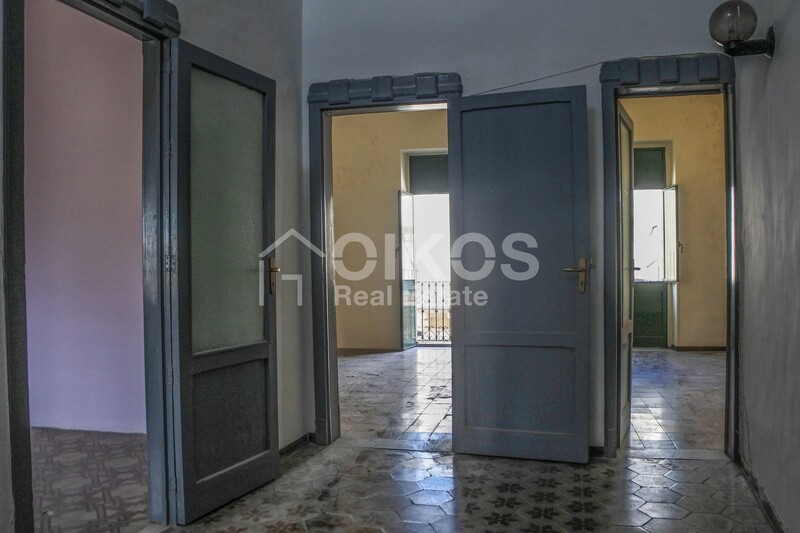 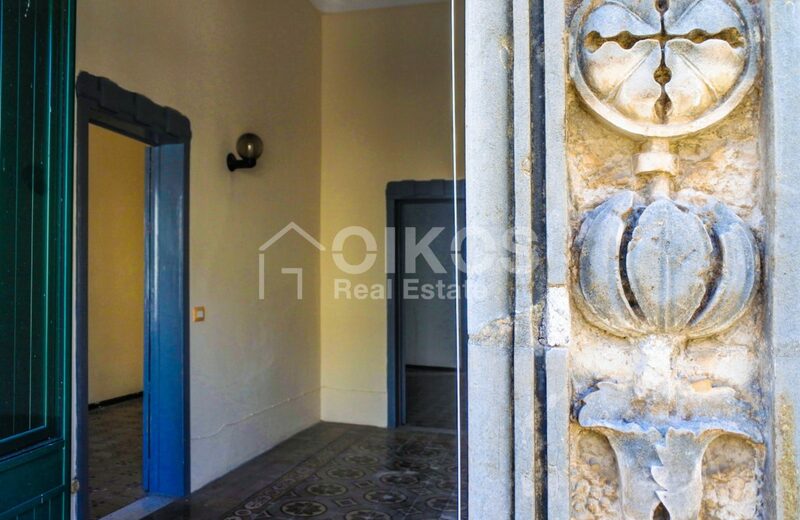 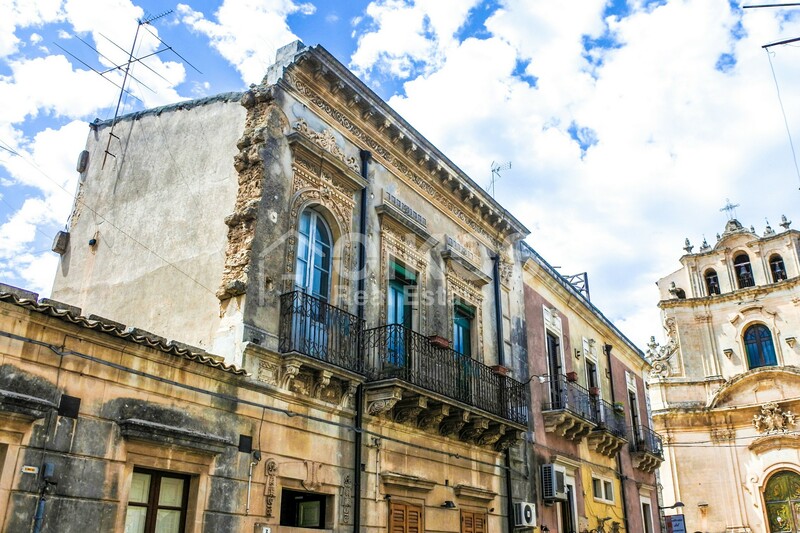 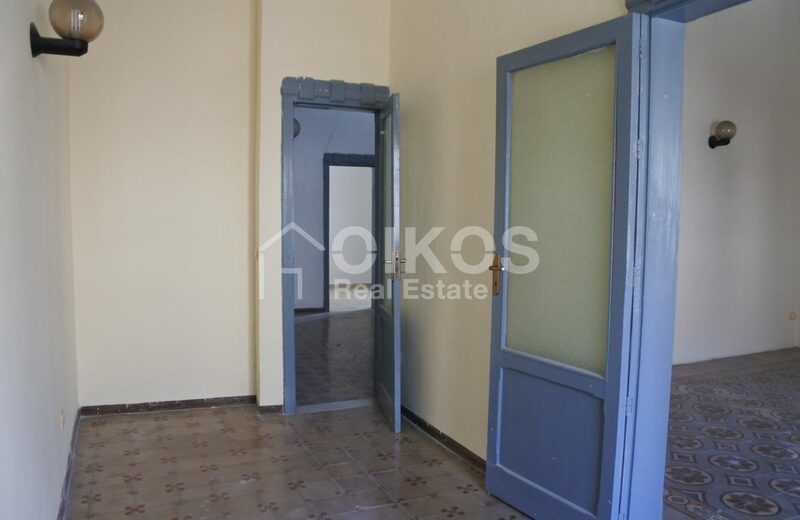 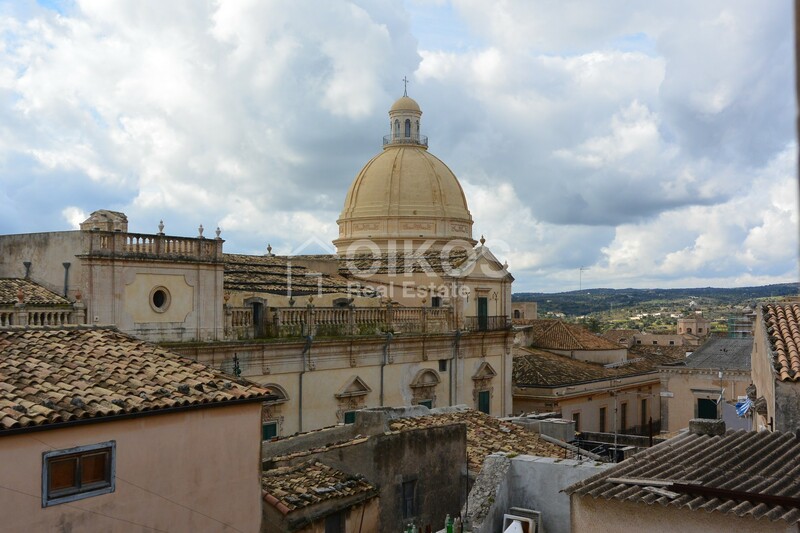 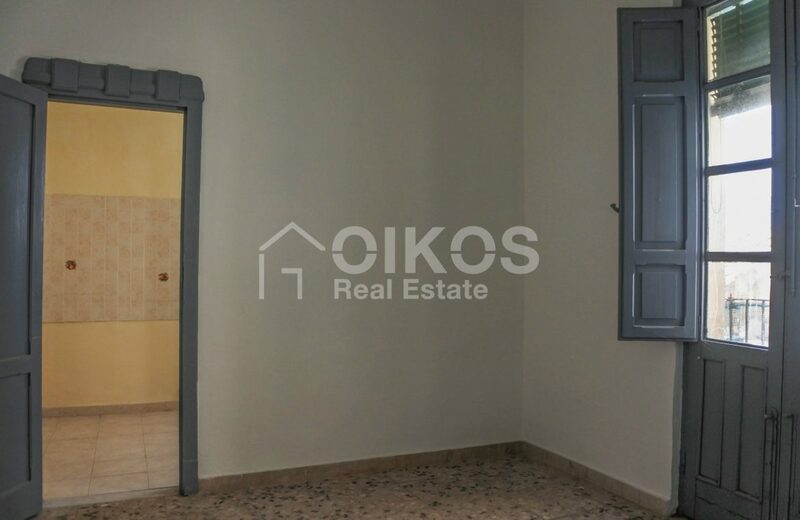 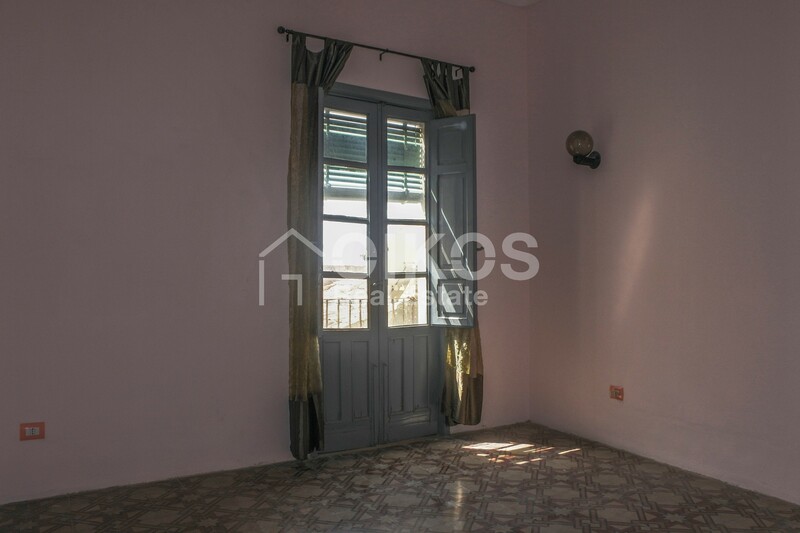 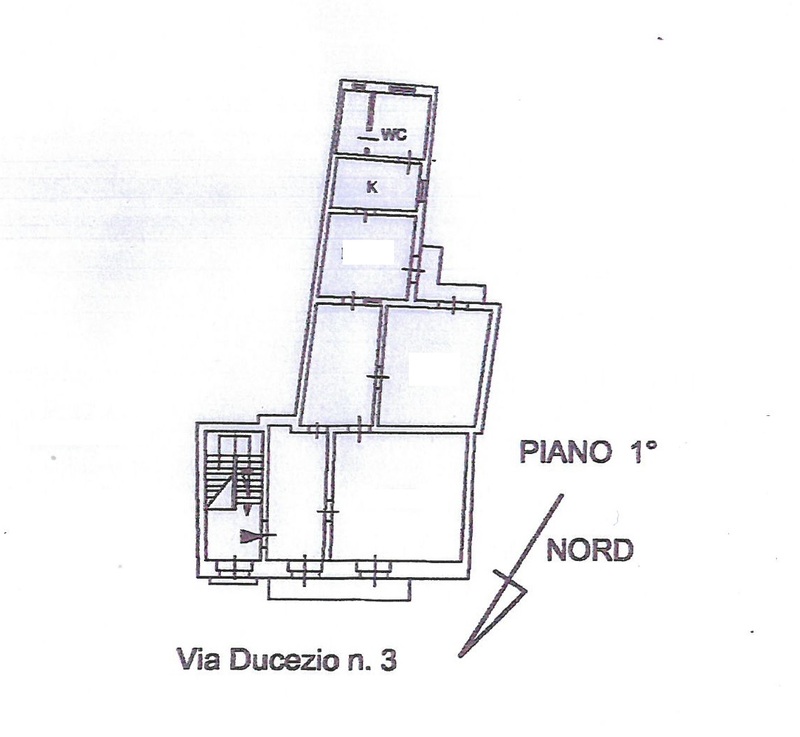 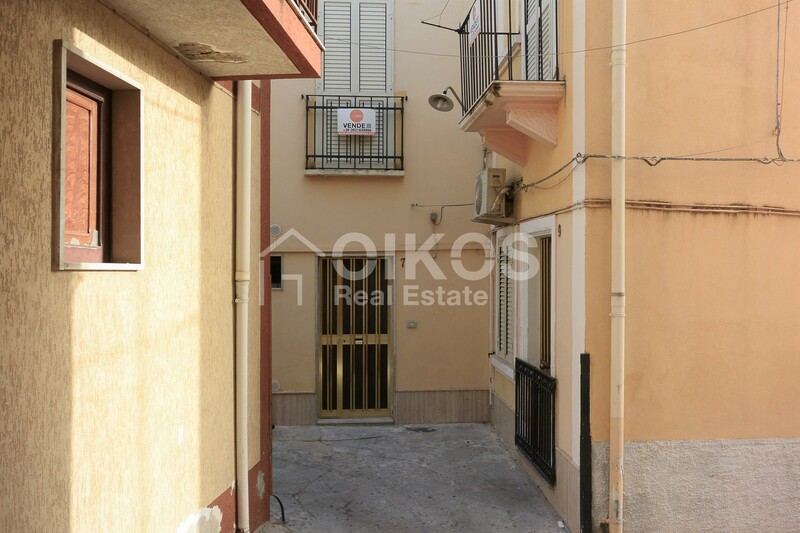 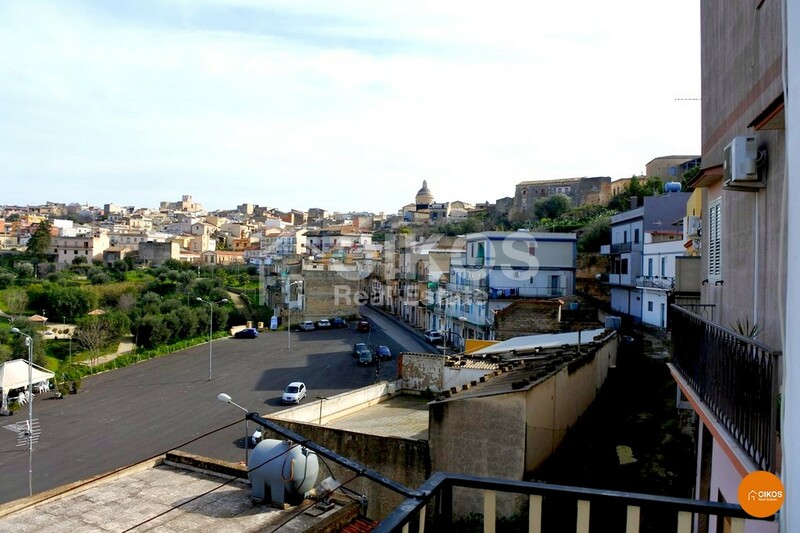 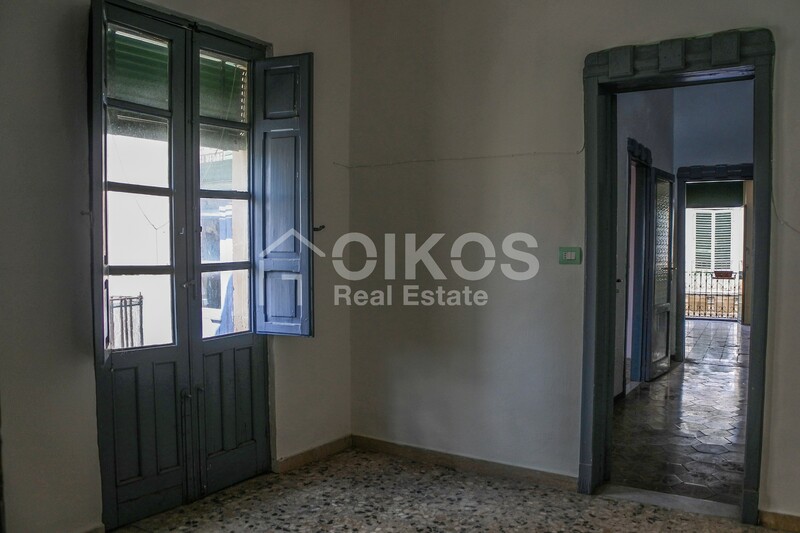 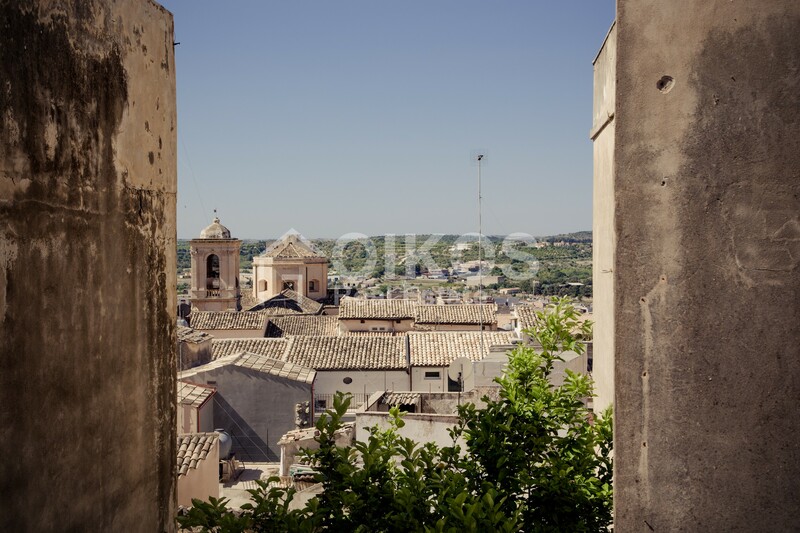 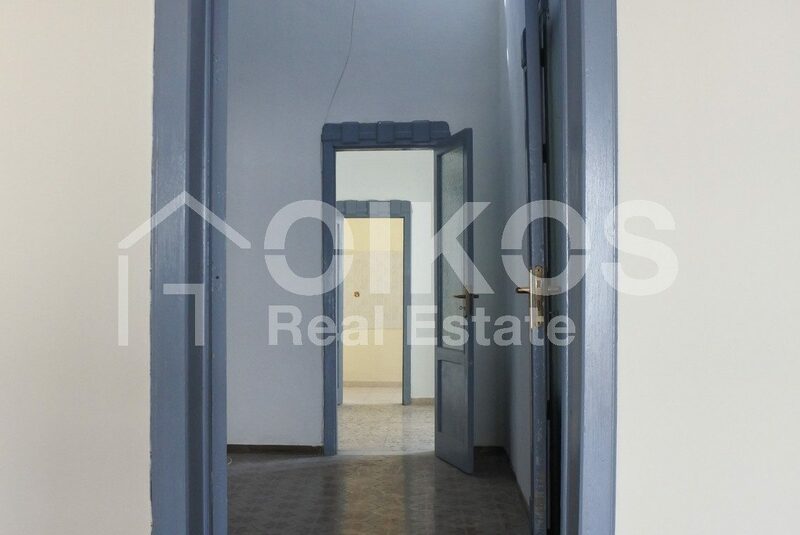 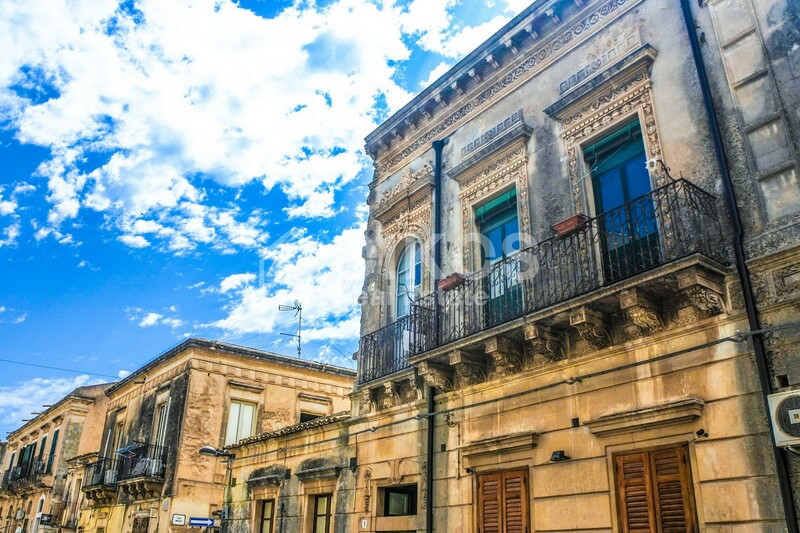 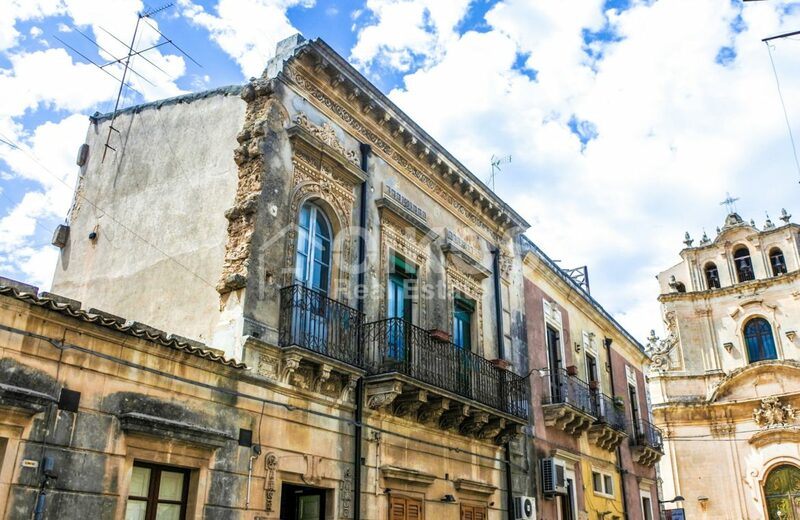 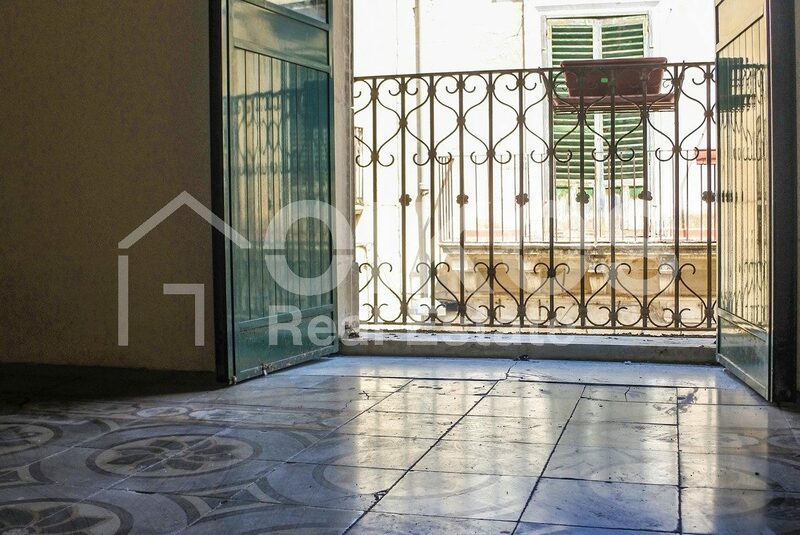 The apartment is in one of the historic streets in Noto, surrounded by other historic buildings and houses. Nearby you can find bars, restaurants and several shops. 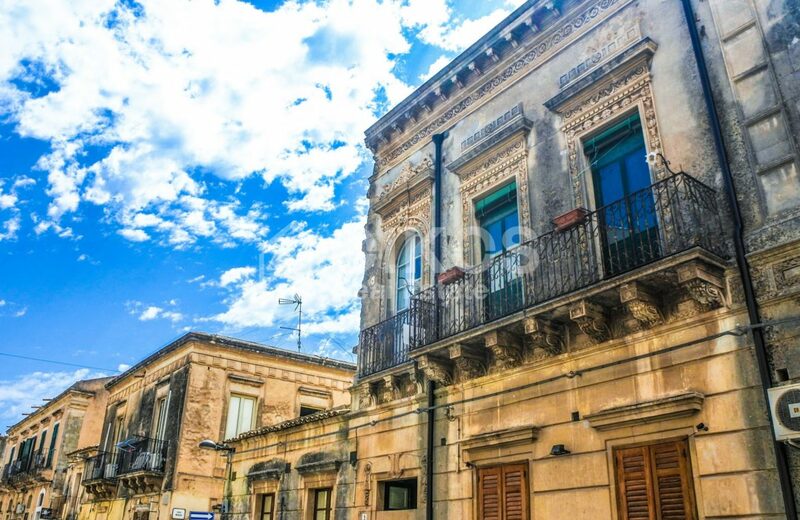 As it is parallel to the main street the centre can easily be reached on foot and you can admire the magic atmosphere of Noto, part of the Unesco World Heritage.